To benefit the Community Network for Children a Grant funded program to support families and educators with young children in Erving, Leverett, New Salem, Shutesbury and Wendell. 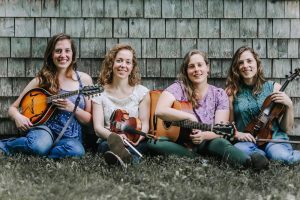 The Wendell Full Moon Coffeehouse is located in Old Town Hall in the center of Wendell, MA., offering a lively night out for music, fun and dance; always in support of a good cause. Come experience the Valley’s only Dessert-O-Rama in an affordable family-friendly venue. Open Mic begins at 7:30. For Open Mic sign-up, directions and further information please visit our website: www.wendellfullmoon.org. 153 mySQL queries in 0.525 seconds.